Tune in to the millions of conversations happening online and in traditional media, and glean insights about your audience and your brand. 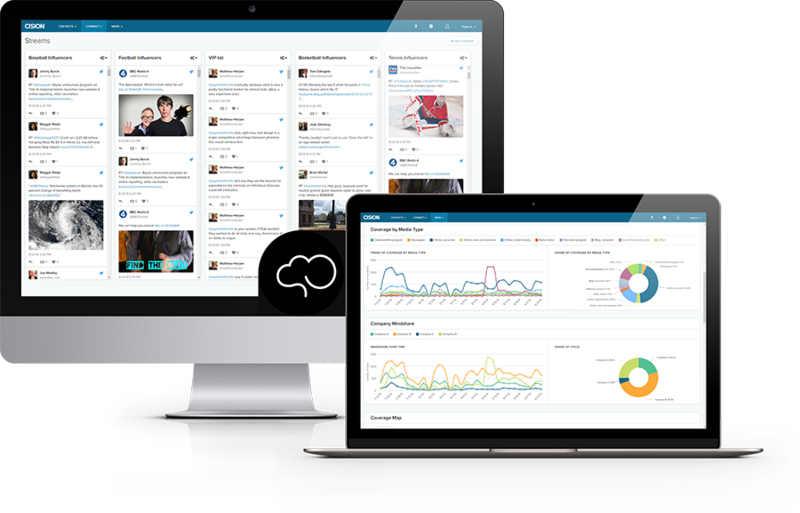 With Cision Communications Cloud™, we help you make sense of it all. 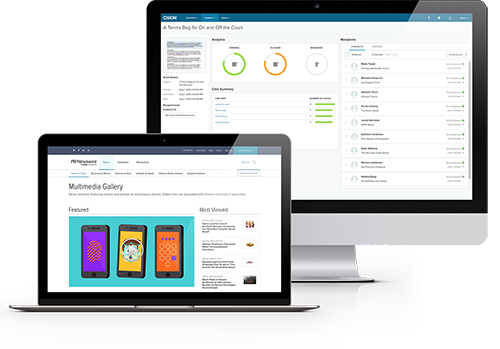 Cision Communications Cloud™ helps you build relationships with the key influencers driving the conversations in your markets, so you can target the right audience for your brand’s message. Create a multi-channel content strategy: Amplify the results of your programs to create a holistic content strategy with an integrated content calendar. 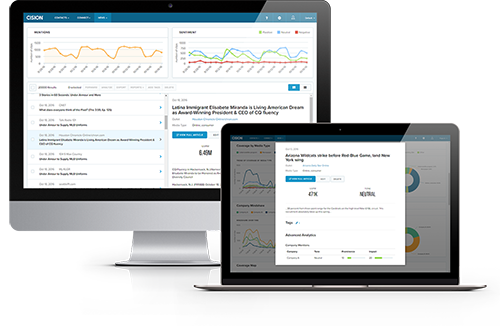 Maximise the impact of your content with multi-channel promotion across earned, paid and owned channels. 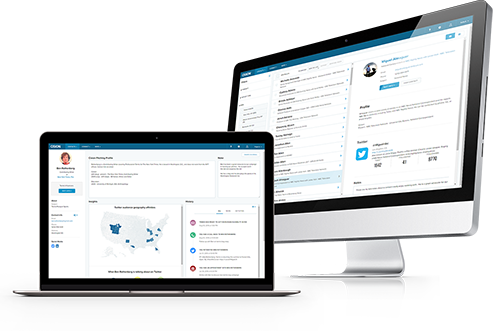 Cision Communications Cloud™ makes it easy for your team to manage coordinated programs from one central location. 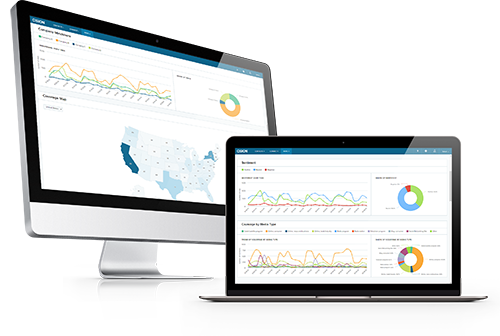 Easily access the right analytics so you can continuously optimise strategy. 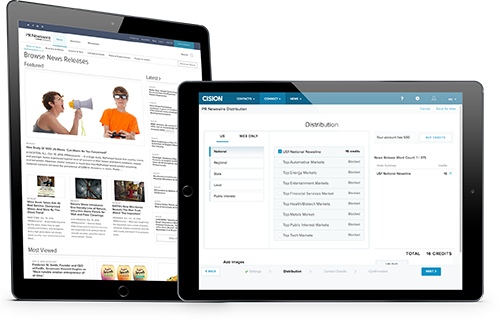 The Cision Communications Cloud™ helps you attribute the impact of your communications and earned media, and begin highlighting the financial impact you haven’t yet been able to quantify. Customisable charts: Join the dots across social, digital and traditional media channels to help you gain a 360-degree view of your campaigns. Cision’s impact reporting: We enable you to focus on the stories that have the most impact on your brand and reputation vs. the competition.